Mat Wolford is leading a ride to Treasure Falls. Meet at Pagosa Mountain Sports at 5:30 pm and ride from there. The pace should be quick but not in the red zone (15-18 mph). 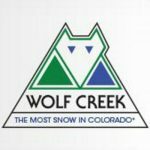 About: The Wolf Creek Wheel Club (WCWC) is doing an early season ride hosted by Jake and Janine Emmets of Pagosa Mountain Sports. Join us! When: Sunday April 15th. Meet at City Market parking lot at 8:30am. Carpool as much as possible and hope to be riding by 11am. The Ride: We can tailor the ride to who comes but Phil’s is friendly to all levels. We will generally plan to ride 16-20 miles but there are shorter loop options for those that don’t want to ride as long. 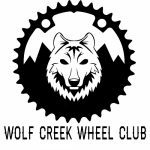 About: The Wolf Creek Wheel Club (WCWC) hosts rides throughout the year. Join us! When: April 21st, 8:30am. Meet at Camino Real. What: Scott Lewandowski is heading to Durango to ride the Ska Loop. Telegraph to Ska Brewing. About a 3-4 hour ride. Meet at Camino Real at 8:30am and hope to be riding by 9:30-10am. Will start the ride at Sale Barn across from Home Depot. About: Meet at the Junction Restaurant parking lot. Our adopted stretch of highway generally takes about an hour or two to complete. 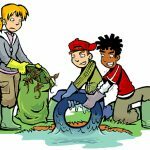 Know Before You Go: Wear long pants and close toed shoes; a bright long-sleeved shirt is suggested. Dress for the weather. Bring work gloves, eye protection, snacks and water. About: Meet at the Res Hill Spa Trailhead at 6pm. We will have 2 ATV’s helping us get logs off the hill and down to the parking lot. Any wood we move off the hill can be taken home by those who help. Where: Treasure Falls. 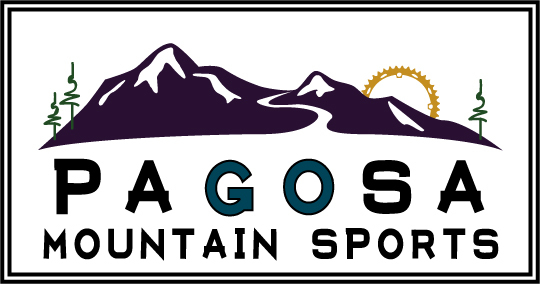 Meet at Pagosa Mountain Sports at 5:30 pm and ride from there. The Ride: This week there will be an A and B group option for those who want a slower pace. Jake Emmets will be leading the B group.